If you were a long Nexus device user, please get over the Nexus line being part of history. It’s not going to return for a very long time if at all, but that’s not to say you can’t add a little Nexus touch to Google’s newest phone. 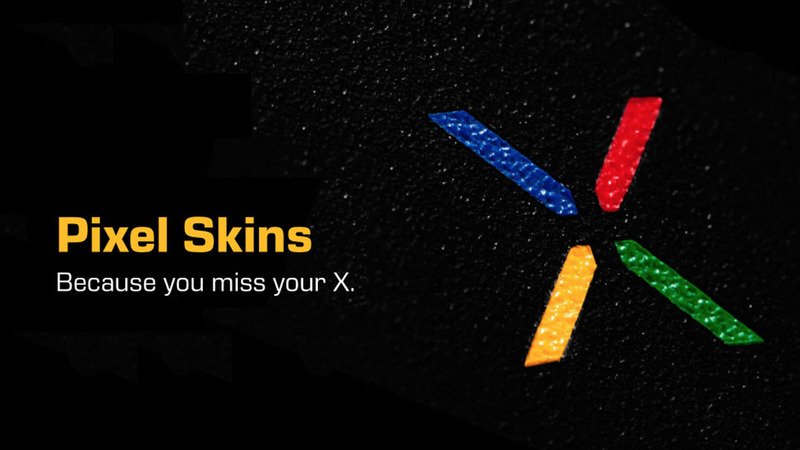 dbrand is selling Nexus Edition skins for the Pixel, which feature the Nexus brand’s ‘X’ logo in cutout or colored forms. 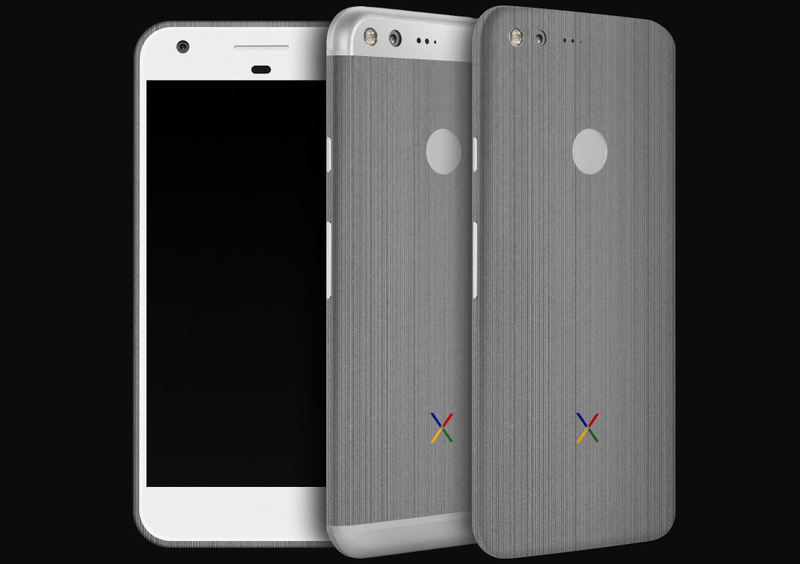 As you can see, dbrand is letting people add the abbreviated Nexus logo to the rear’s bottom. It can either be a simple cutout or you can choose to add Google’s signature blue, red, yellow, and green color to it. 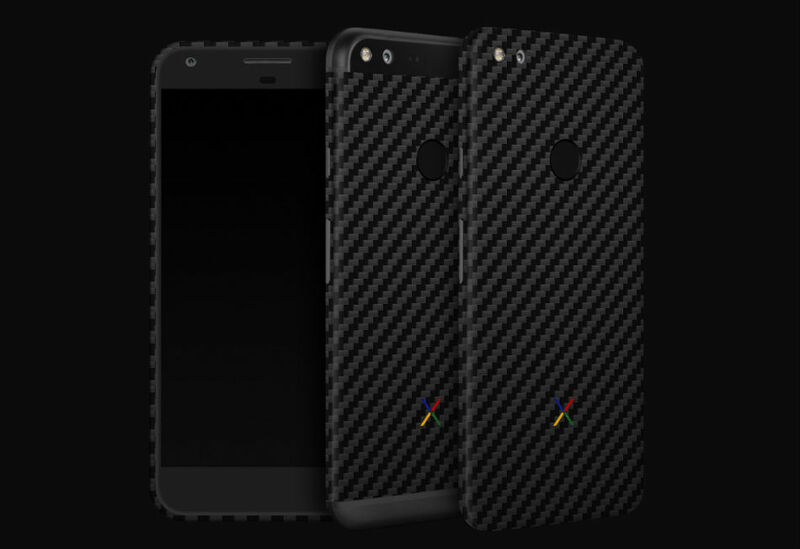 The textures offered for the Pixel skins are carbon fiber, stone, matte, leather, true color, and wood. All of them have multiple color options, and you can choose which areas of the phone are covered. These skins from dbrand are priced at less than $10, so it’s not expensive to get your Pixel to look slightly like a Nexus.